Why? Growing up in a world where processed foods make up 80 percent of the food in grocery stores, where fast food restaurants are on every corner and school cafeterias are filled with pizza, burgers and fries every single day. In a world like this, it’s clear to see why it’s so hard to actually know what living a healthy lifestyle truly is, when the norm is artificial flavoring, sugar-filled snacks & juices and hormone pumped meat. It’s clear to see why people are addicted to TV and social media, when technology keeps getting better and better. But all of these things are reaping havoc on our health. Over 35 percent of people in America are obese. And childhood obesity has more than doubled in children and quadrupled in adolescents in the past 30 years (http://www.cdc.gov/healthyschools/obesity/facts.htm). Leading a healthy lifestyle is the best way to prevent the most deadly diseases in America such as heart disease, stroke, cancer and diabetes. But truly living a healthy lifestyle can lead to a happy and fuller life! 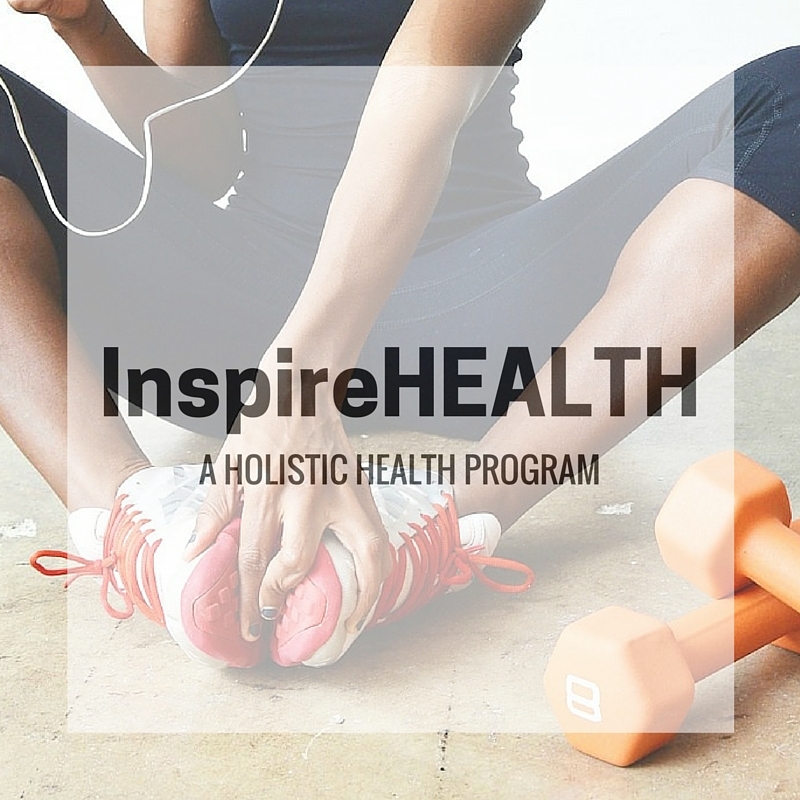 InspireHealth is an interactive program that teaches you how to lead a healthy lifestyle, not only physical and nutritionally, but spiritually*, emotionally and mentally as well. InspireHealth equips you with the knowledge they need to make conscious decisions so that they can lead a healthy lifestyle for the rest of their lives. This program is a fun and interactive! Our program focuses on a holistic way of living.